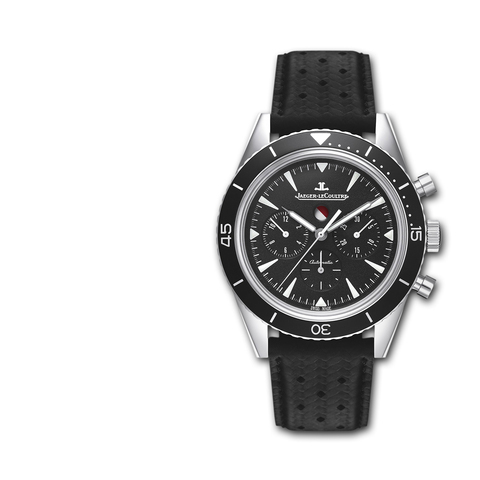 Looking to buy a watch that looks great and will rise in value? Here are pieces with real investment potential. 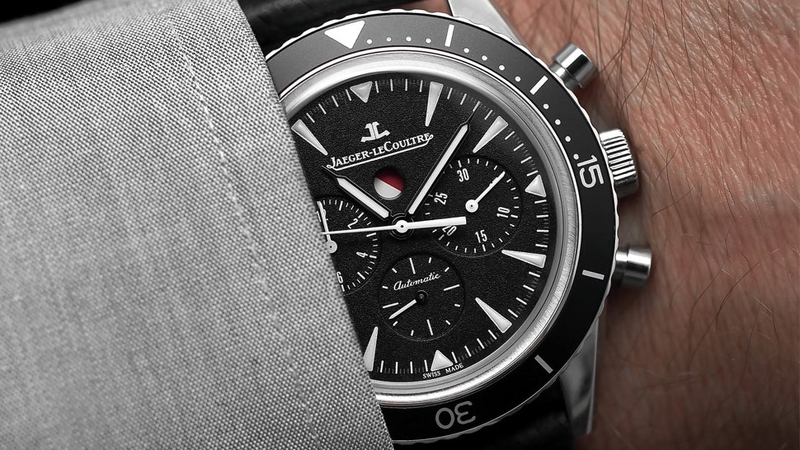 Like a record company releasing a remastered great, Longines has sourced this stone-walled archive classic. 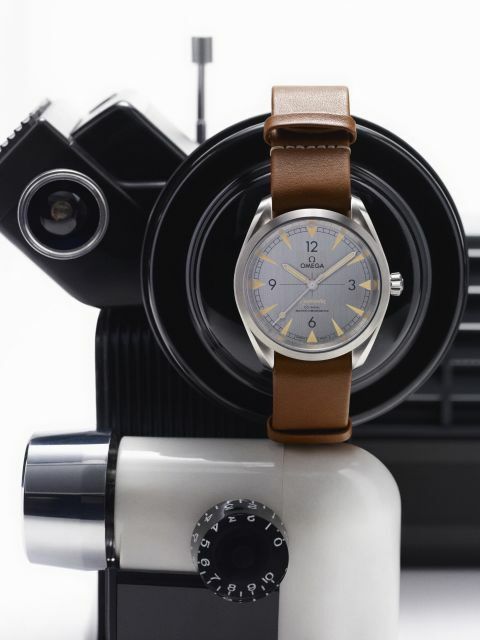 The redefined 1945 exudes retro class from its copper-tone convex dial to the aged leather strap. A hit. 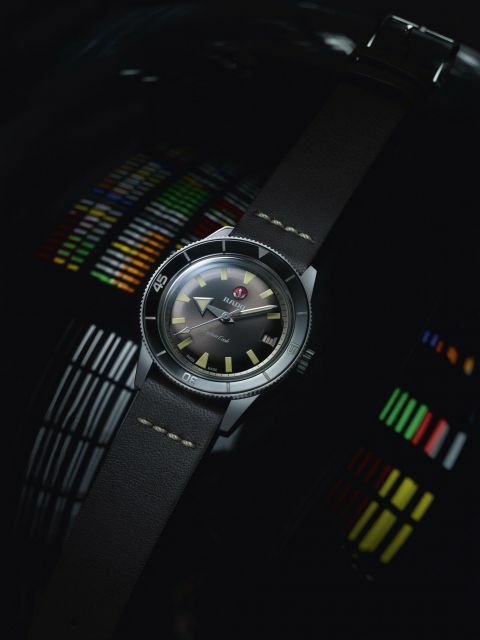 The Railmaster might be antimagnetic but it has a forceful allure— a stylish mid-century design with simple legibility. And that antimagnetism will see you good to 15,000 gauss, which should ease your worried mind. "Ok, so this one isn't going to make you a millionaire overnight, but in terms of holding value and holding strong, it's as dependable as they get. 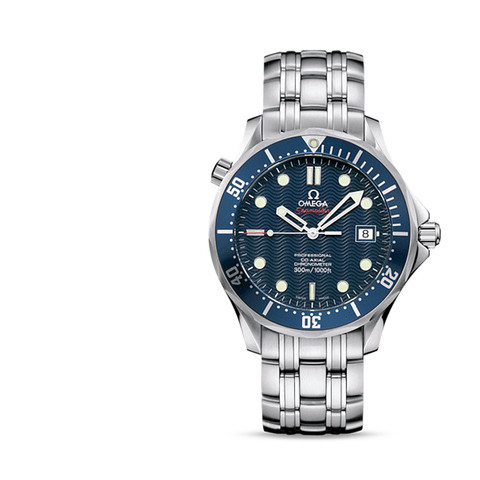 With Omega recently culling the quartz model from the lineup with a view to moving up the luxury ladder, buying a Seamaster Professional should be an easy decision to make. 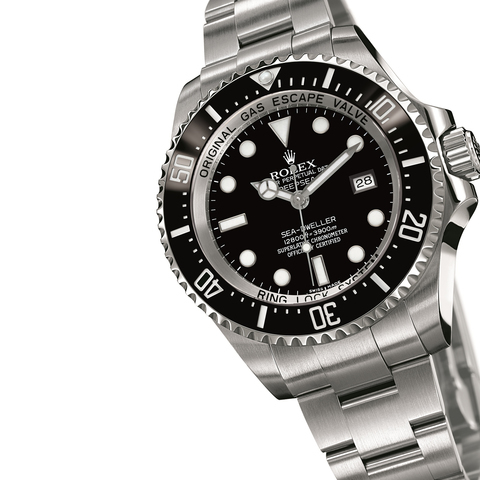 Short of buying a Rolex Submariner, there's no surer thing." As complicated as complications come, the Rattrapante's dual-handed, split-seconds movement allows one hand to stop and measure an intermediate time while the other ticks on with all the resolve of Chris Froome in le maillot jaune. 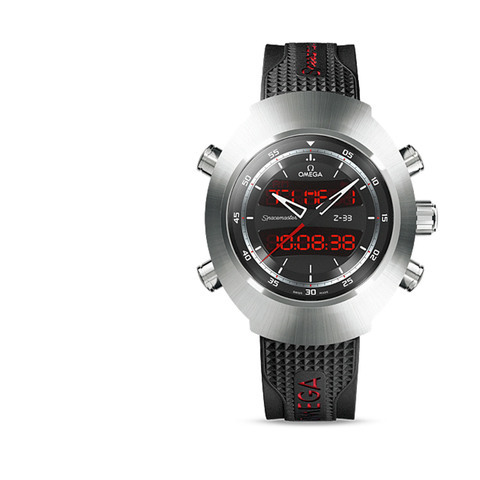 A reimagining of the seventies Pilot Line case, the Spacemaster continues with the Omega is most famous for: space exploration. Quirky design, in-depth functionality and impressive heritage gives the Z-33 a real chance of becoming an investment piece. 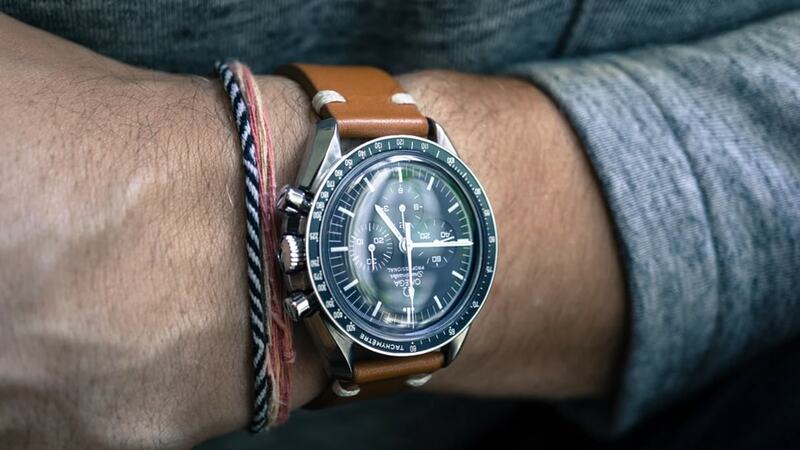 The popularity of vintage Omega is on the rise, and pieces like this will rise with it. 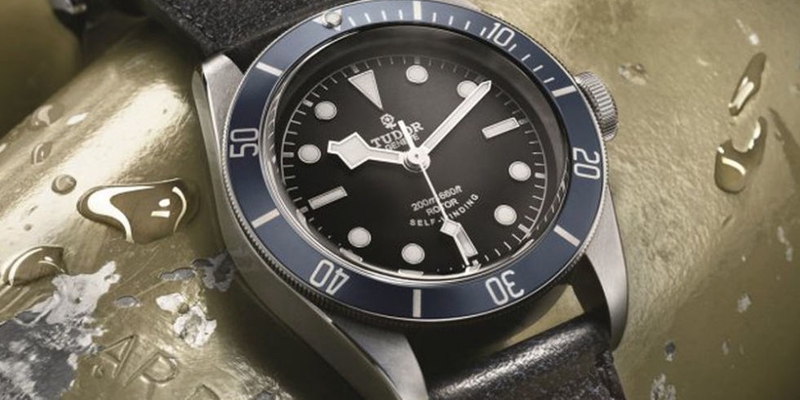 Making the most compelling case for two-tone this side of "Ghost Town", Tudor has refurbed its justly popular Black Bay in a back-in-fashion dual composition of steel and yellow gold. 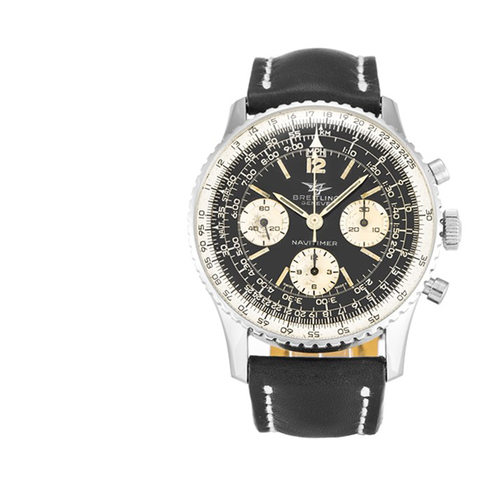 Breitling's Navitimer has been gracing the wrists of pilots since the mid-twentieth century, but it's taken until now for early examples to really start becoming collectible. Vintage Rolex is a boat that sailed a long time ago, but vintage Breitling is still ready to be boarded. They're getting ever more popular, though, so don't hang about too long deciding on this one. The Royal Oak's classic silhouette here has all the girth of a wafer-thin mint due to a self-winding movement measuring an extraordinary 3.05mm. View it through the exhibition case back if you don't believe us. 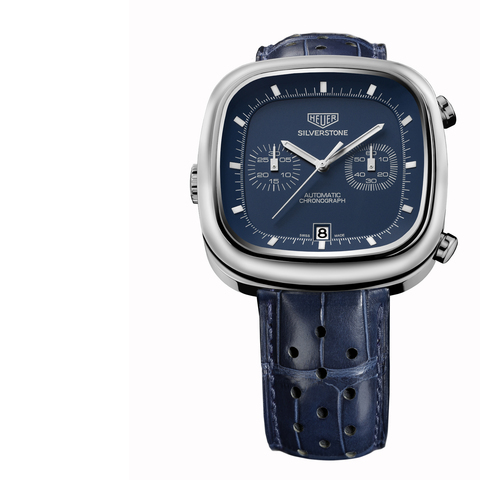 This 'Heuer'-badged limited edition has flown under the radar for a while, and is still something of a bargain, but it won't be that way forever. 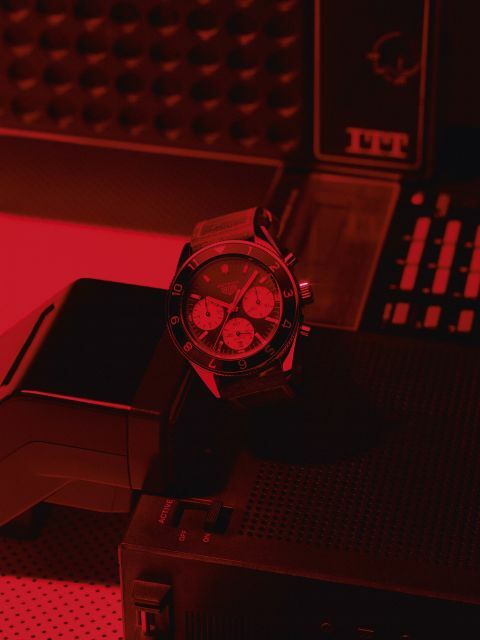 As the 'Heuer'-badged Monaco limited editions have shown, there is a definite market for reissue vintage, and the Silverstone, with its TV case and leather rally strap, is a prime contender for the next big thing. The characterful Chronomètre's elegant lined bezel is inspired by Doric columns of ancient Greece— a piece of Hellenic-inspired detail so flawless we fear the British Museum may claim it as its own. It may not be a limited edition, but the PAM00422's reasonable price, in-house movement and vintage good looks have made it irresistible. If history's anything to go by, desirable Panerais gain value as time ticks along, particularly early examples of new models. 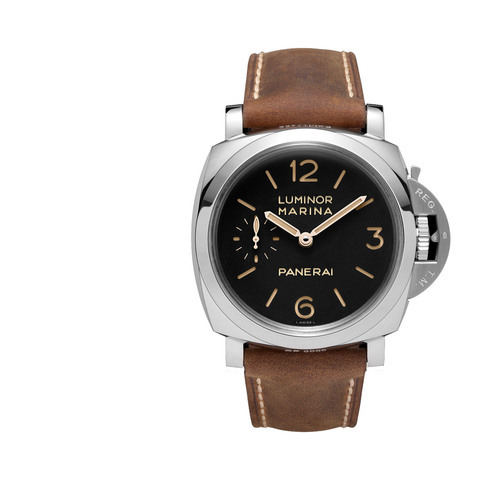 Hang on to this one until Panerai decides to stop making it and you should do pretty well. 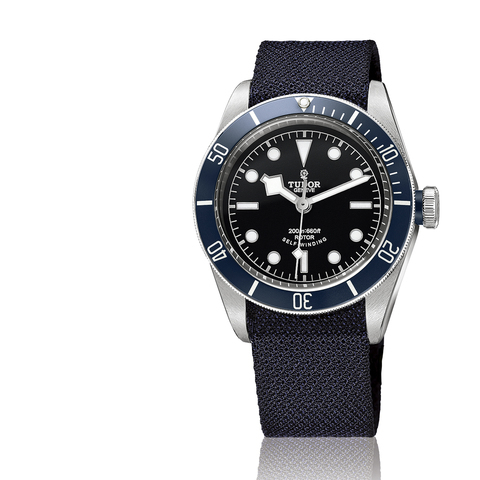 This updated Sixties icon nods to the Royal Navy explorer who supplied its name via its pivoting anchor logo. 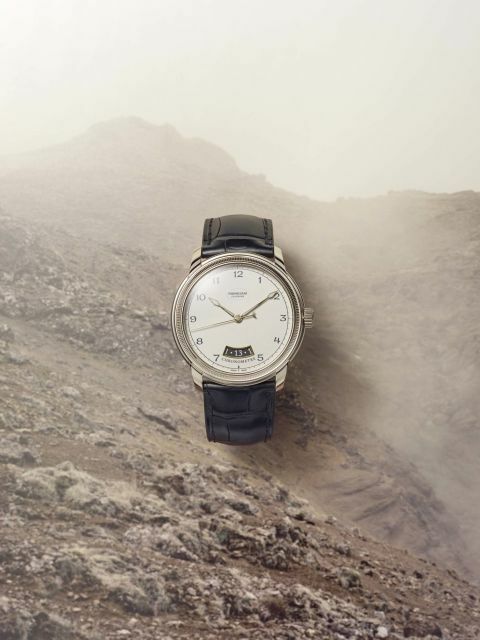 Though a diminutive 37mm, the watch's broad hands and bold numerals are as conspicuous as a landmass on the Pacific horizon. 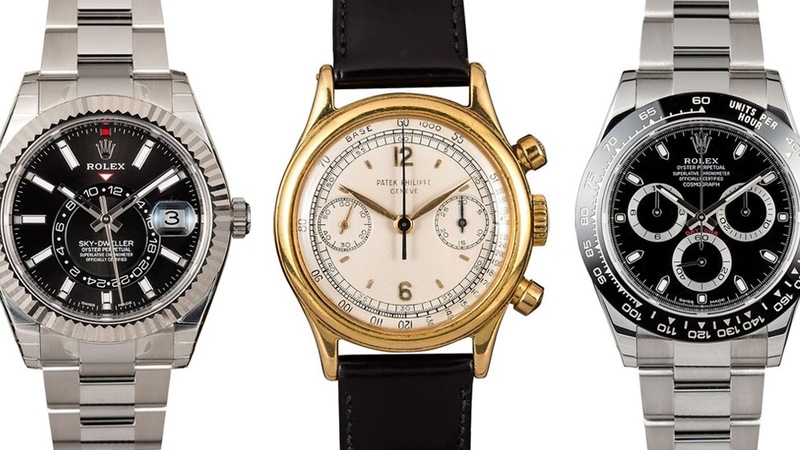 Watchmaker of watchmakers, Jaeger-LeCoultre has supplied the likes of Patek Philippe, Audemars Piguet and Vacheron Constantin with its movements. 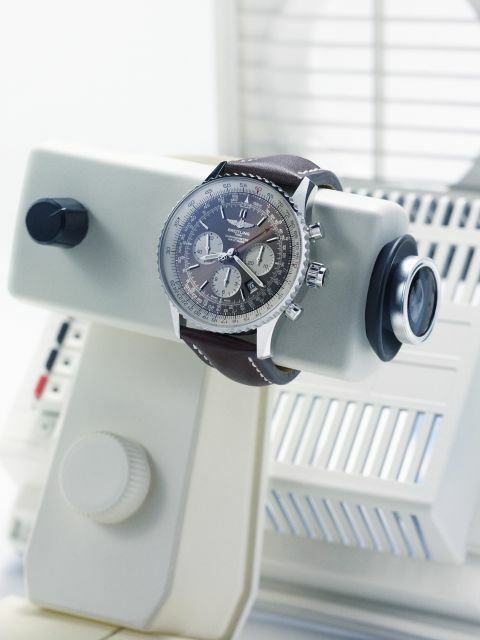 This Deep Sea Chronograph is a design revived from the brand's historical archives, and is already generating quite a following. 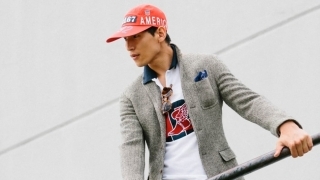 It's not hard to see why—who can resist those striking good looks? 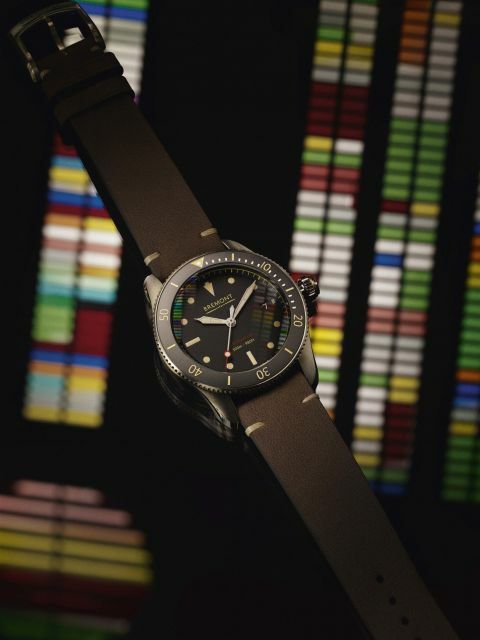 Bremont's Type 300 Supermarines take their name from another feisty little contraption, the Schneider Trophy-winning forebear of the Spitfire fighter. 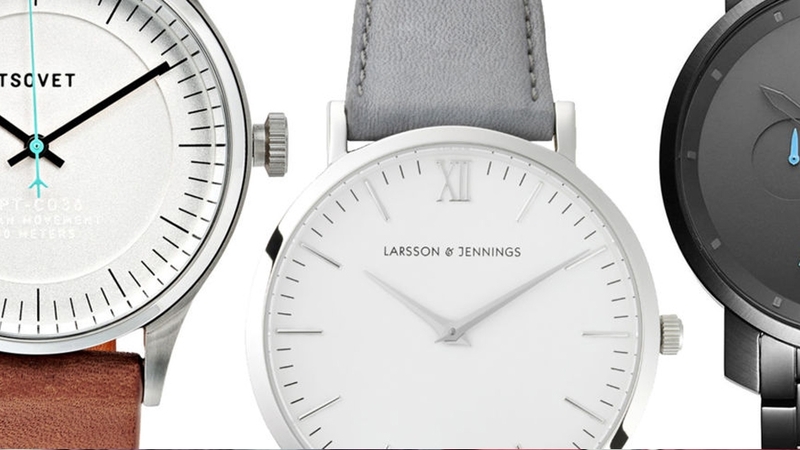 The case shaves 5mm off its predecessor's, the S200, but its vintage visage goes large on good looks. Nobody quite knew what to make of the Deepsea when it first came out, and low sales have made it a rare beast in relative terms. 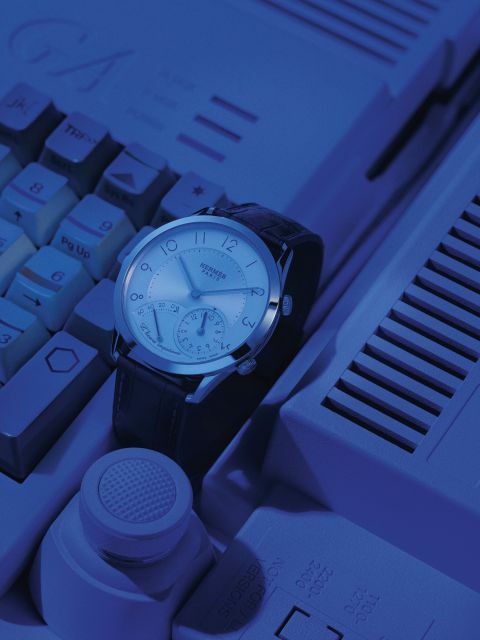 Large successive RRP rises have already seen early adopters of the big watch cashing in, and there's more expected to come. 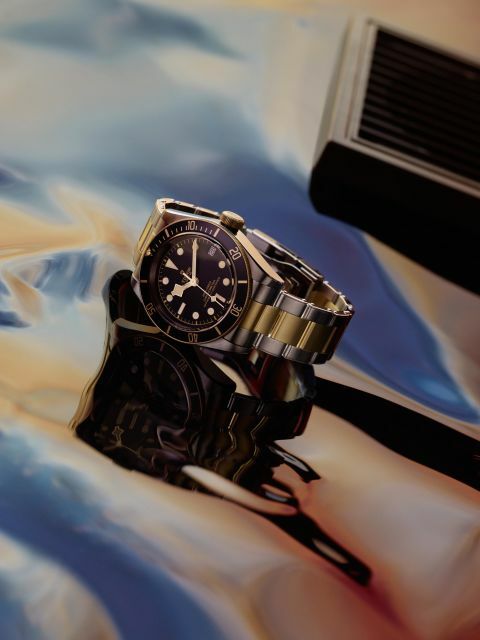 The Deepsea was a big move for Rolex, and it's the big moves that get collectors' attention further down the line. Welcome proof that there's hope for democracy yet, this iteration of the supreme 1966 Autavia was chosen by online users as the model to relaunch when Tag put it to a public vote. 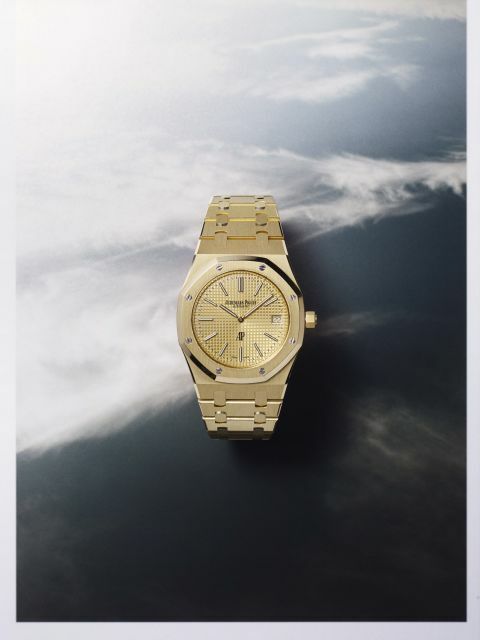 Rolex's most complicated watch for decades, the Sky-Dweller came as something of a surprise when it was announced a few years ago. It's technical ability is sure to see it continue to gain followers, and with it will come appreciation. 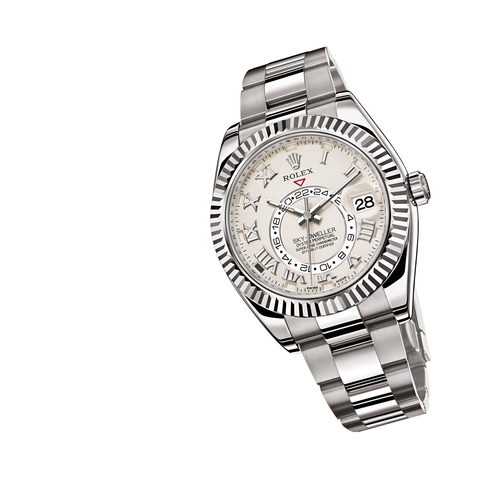 Rolex are notorious for RRP rises, which will keep the value strong until the Sky-Dweller's eventual replacement. 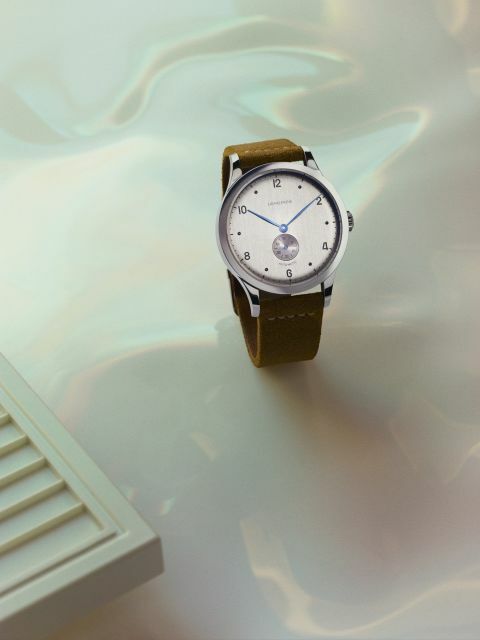 For those punctual to the point of anxiety, the Impatiente offers both an alarm and a 60-minute countdown to that alert, indicated by a single-note chime as graceful as the watch itself. 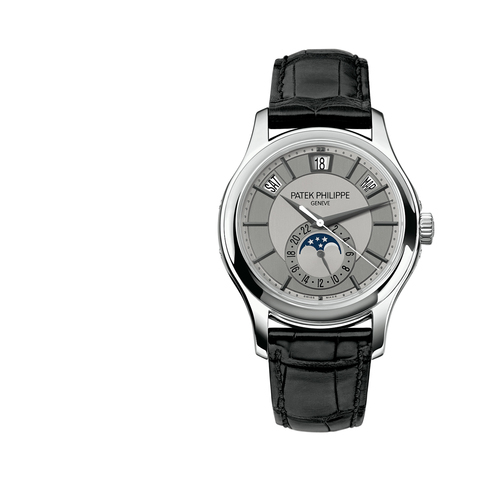 The words 'Patek Philippe' and 'complicated' may not be quite enough to restart an economy, but they are certainly good enough to warrant comfortable appreciation. 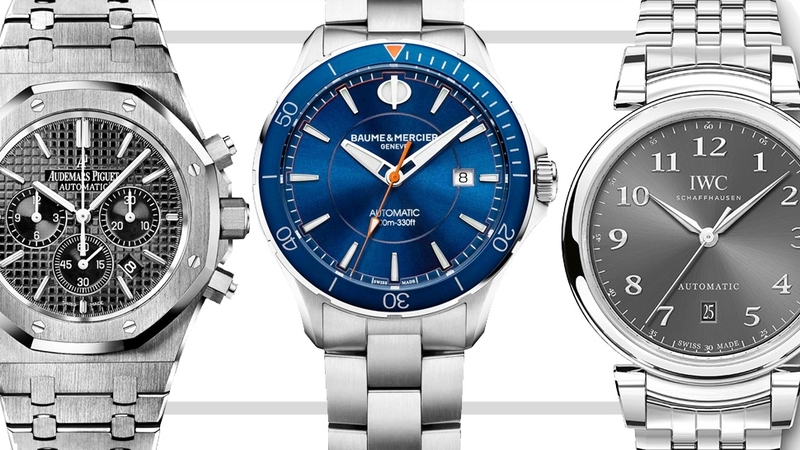 It doesn't have to be this model specifically—take your pick, they're all good. 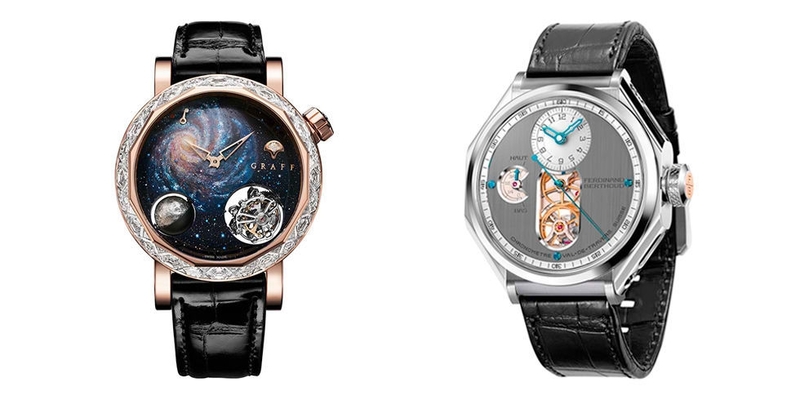 There's nothing quite like having a product of the world's number-one watchmaker residing on your wrist.